Free printable Christmas coupon book- bonus code included to save 10% on Keurig K-cup winter favorites! We are getting down to the wire, it is almost time for last minute shopping! 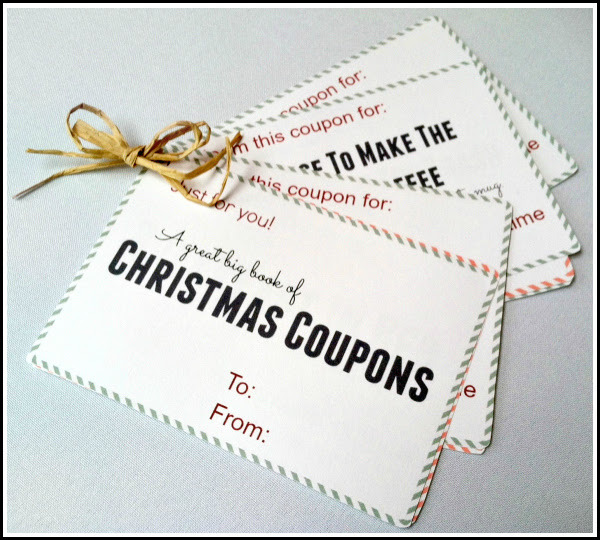 We have your readers covered with our FREE printable Christmas coupon book! Your readers will enjoy a simple gift that they can make quickly and easily for their loved ones. The best part is, our unique coupon book comes with a code for 10% off all items in our Keurig K-cup Winter Favorites section. This section of our site includes delicious flavors such as Gingerbread, Spicy Eggnog, Holiday Blend and more. It’s a win win, your readers can check one gift off their list and save a little money on delicious K-cup coffee for themselves! What’s in it for you? Easy content that comes with a whopping 45 day cookies! With the valuable coupon included in our printable your readers are bound to be back shopping on our site in no time.